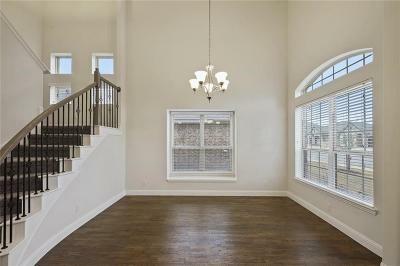 MLS# 14013630 - Built by Impression Homes - CONST. 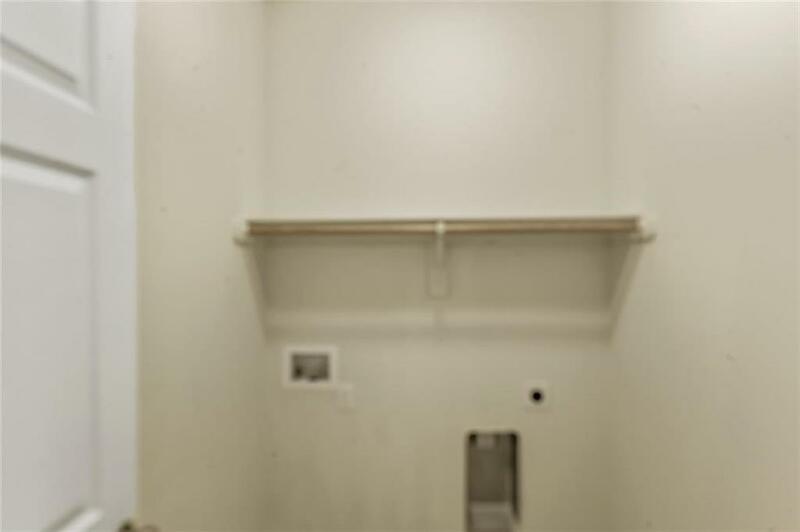 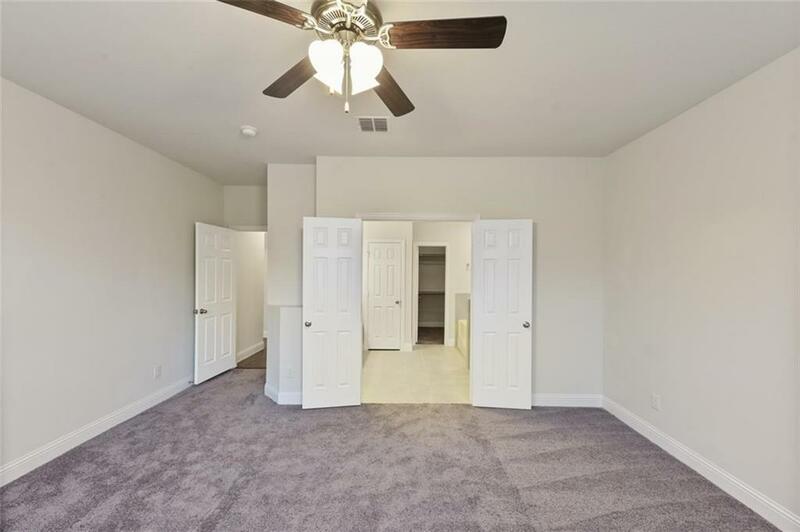 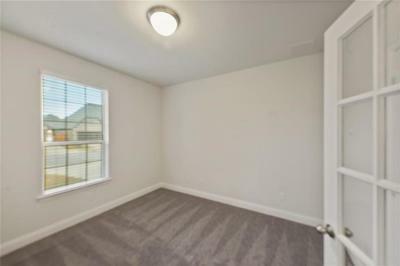 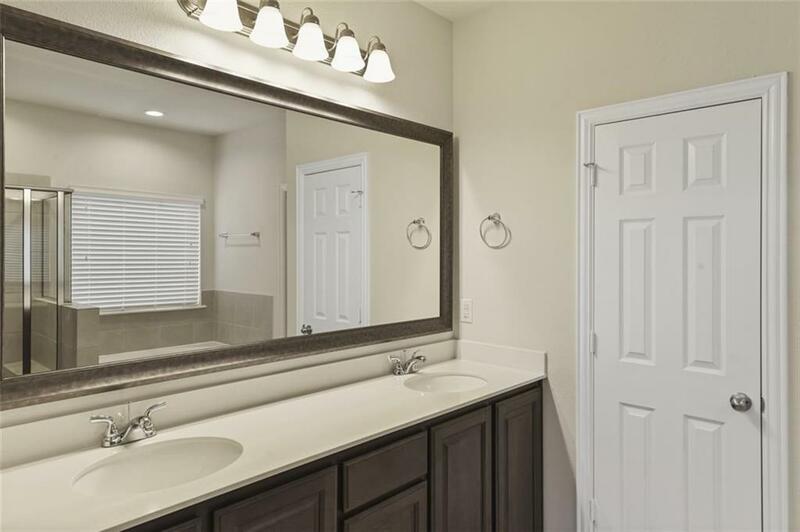 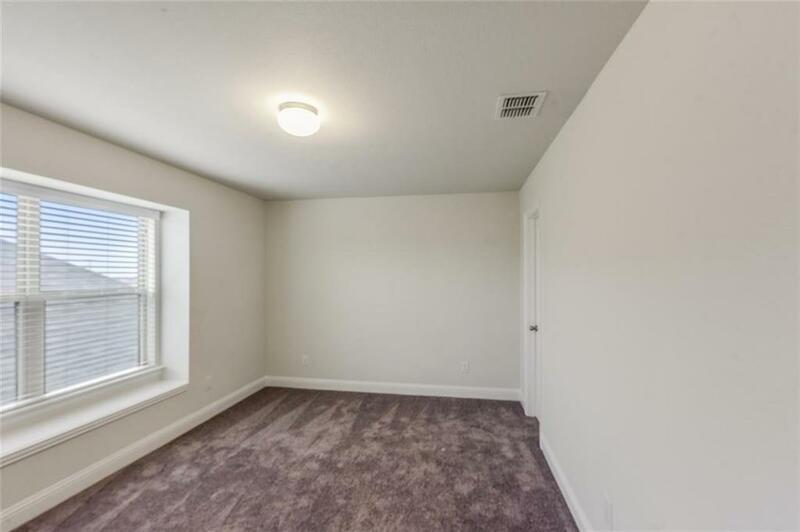 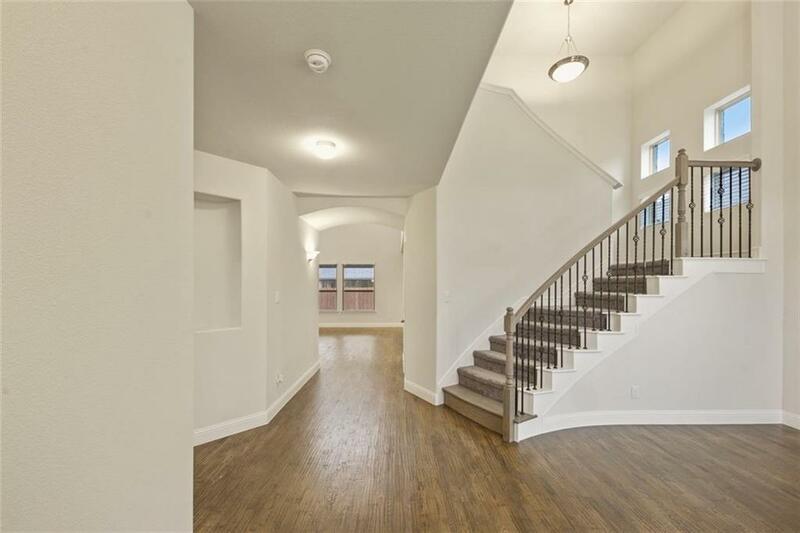 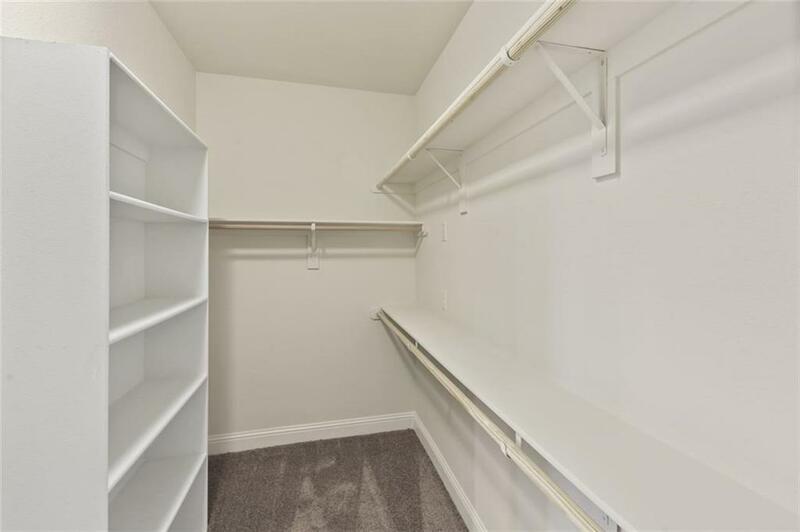 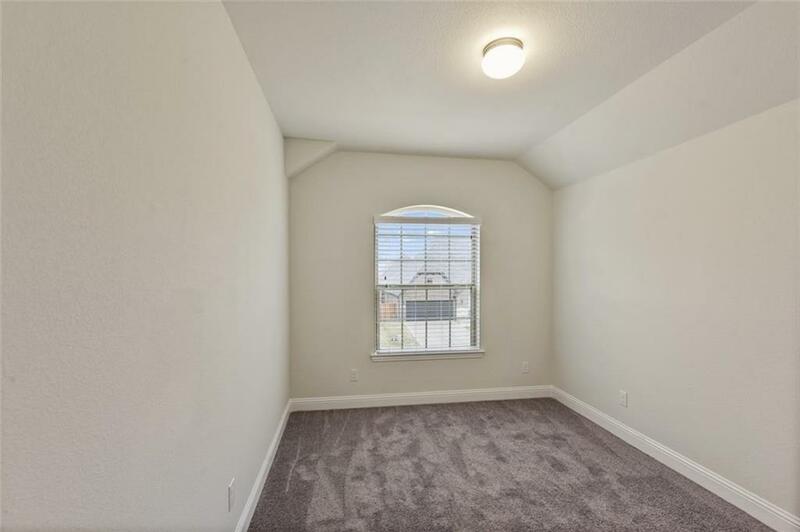 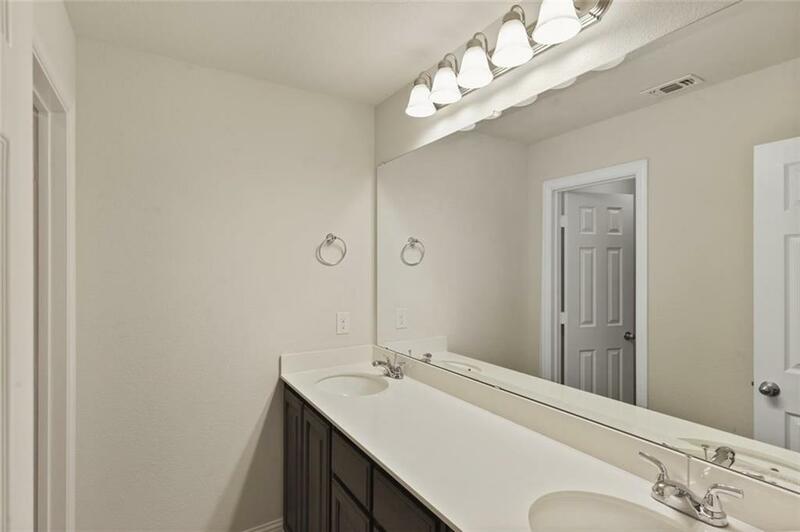 COMPLETED Nov 23 ~ AFFORDABLE NEW CONSTRUCTION! 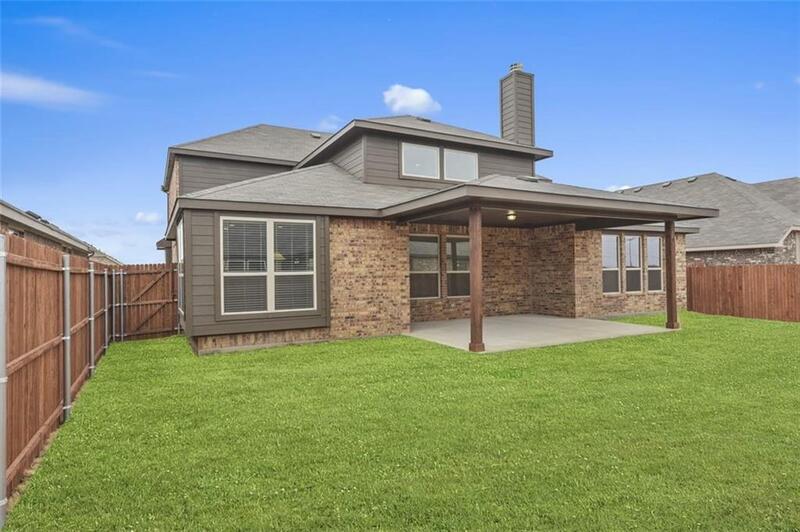 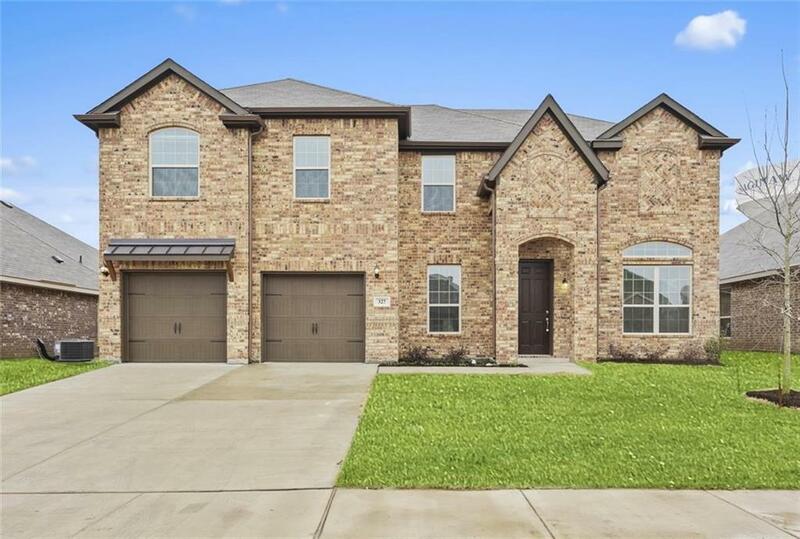 This impressive 2 story plan has 4 bedrooms with 2 and a half baths. 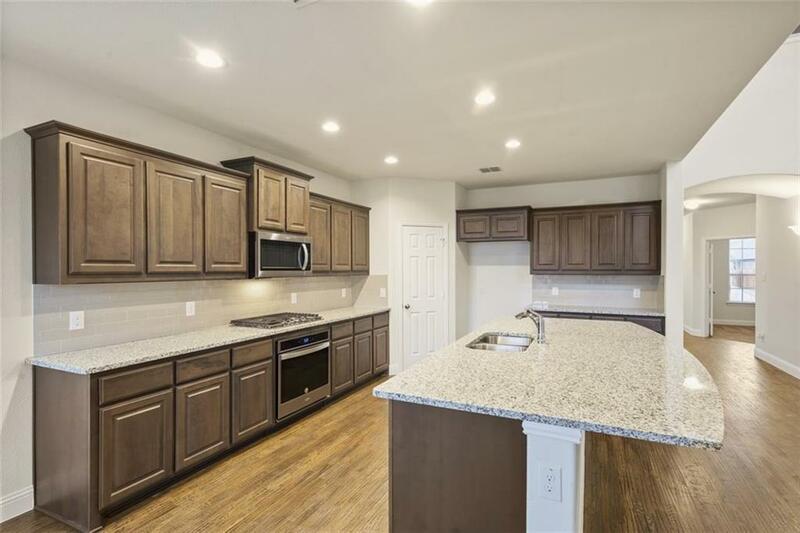 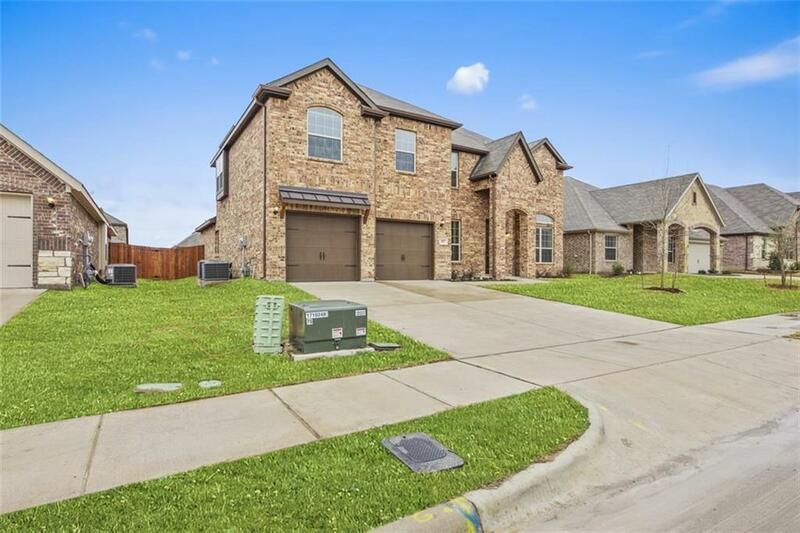 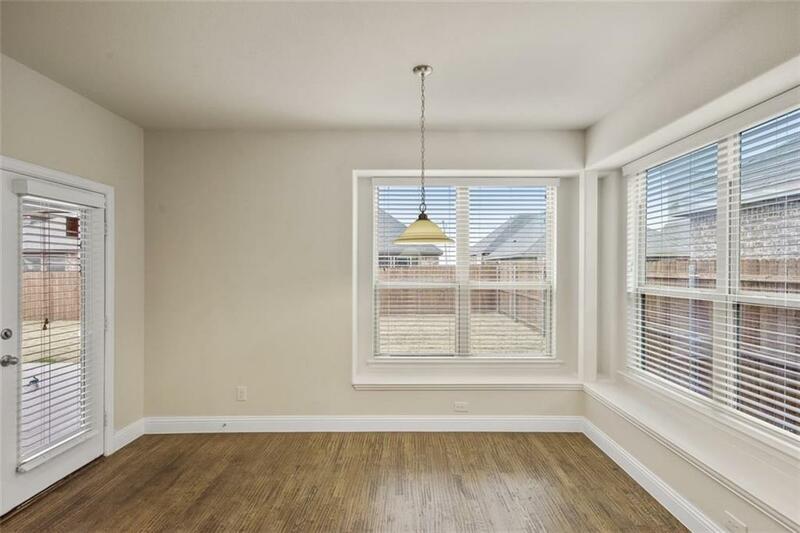 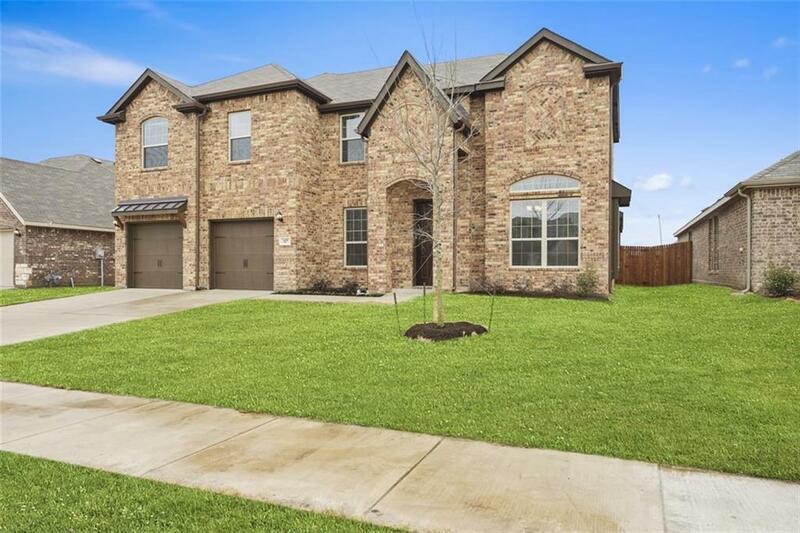 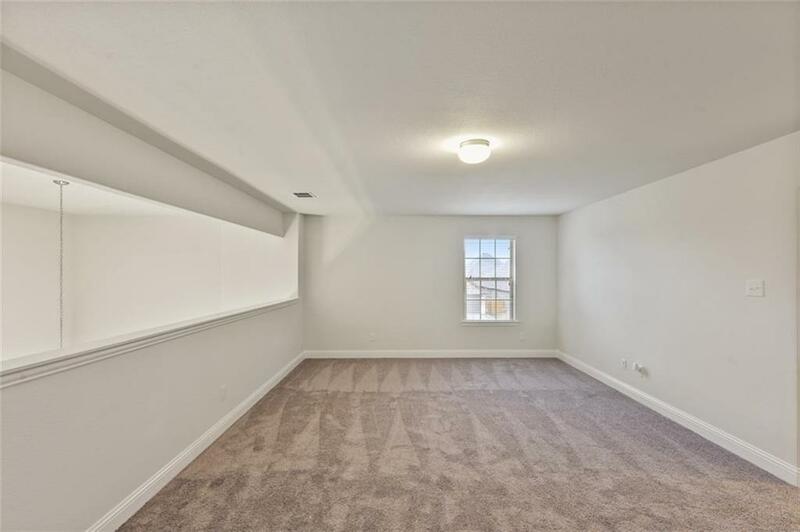 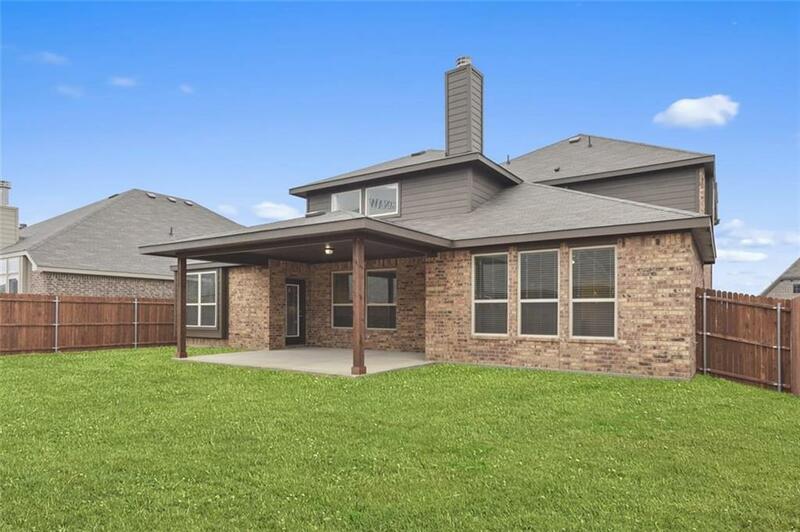 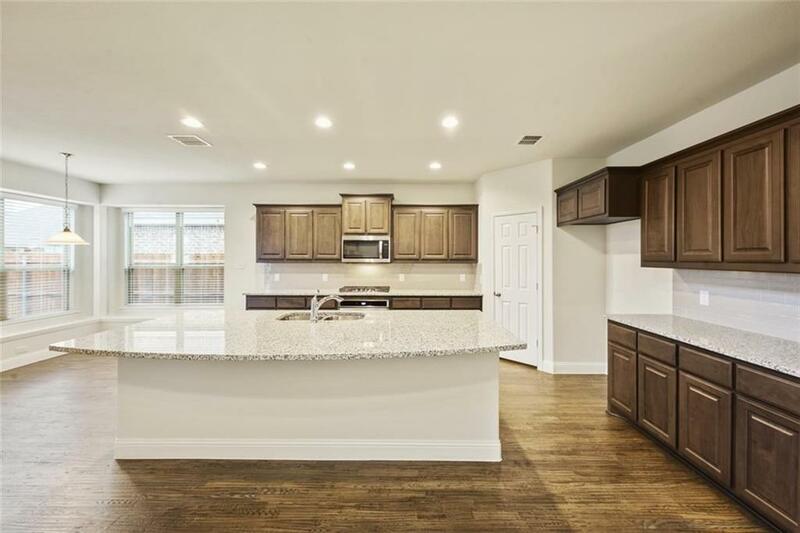 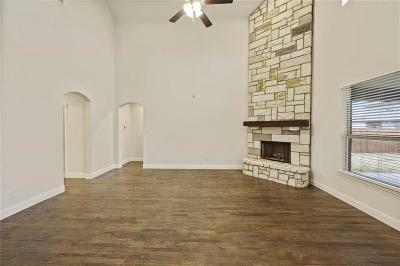 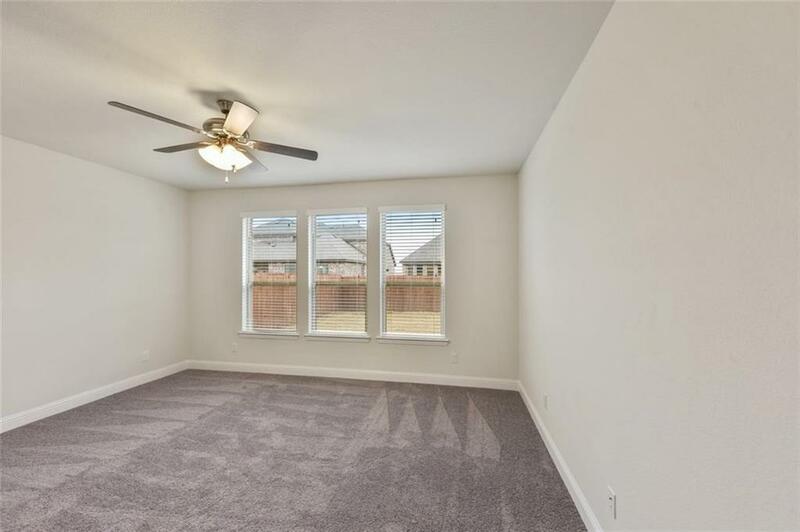 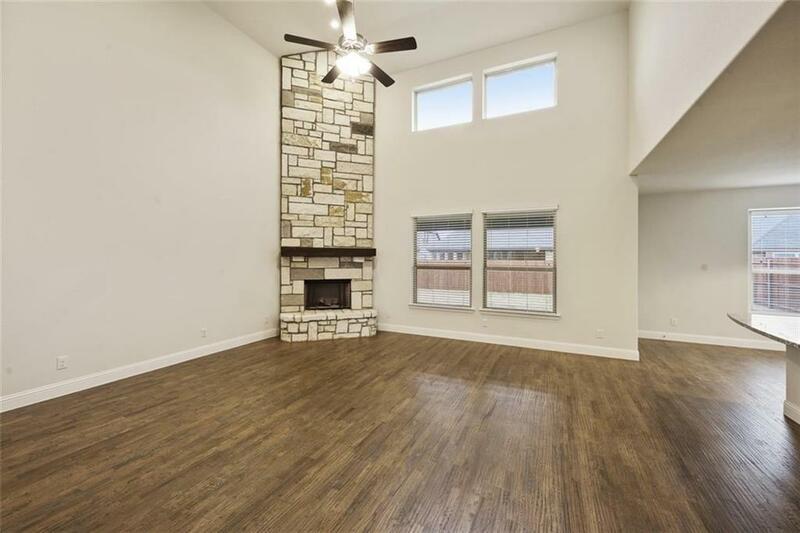 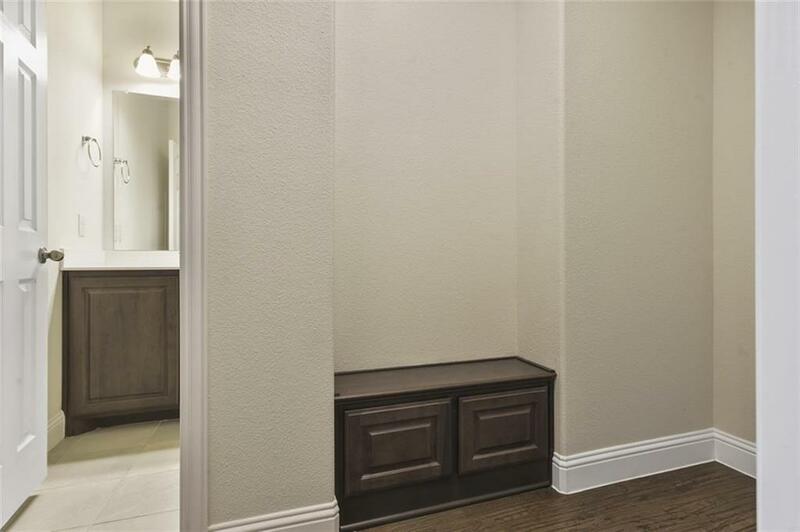 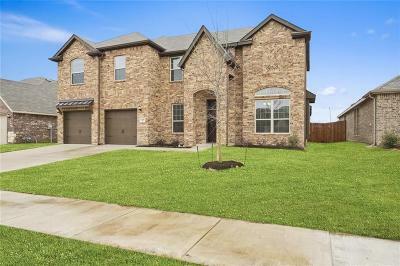 Dinning room, study, nailed down wood floors, granite countertops, gorgeous stone floor to ceiling fireplace, large back patio with gas drop for grilling, garden tub with separate shower in master, walk in closet. 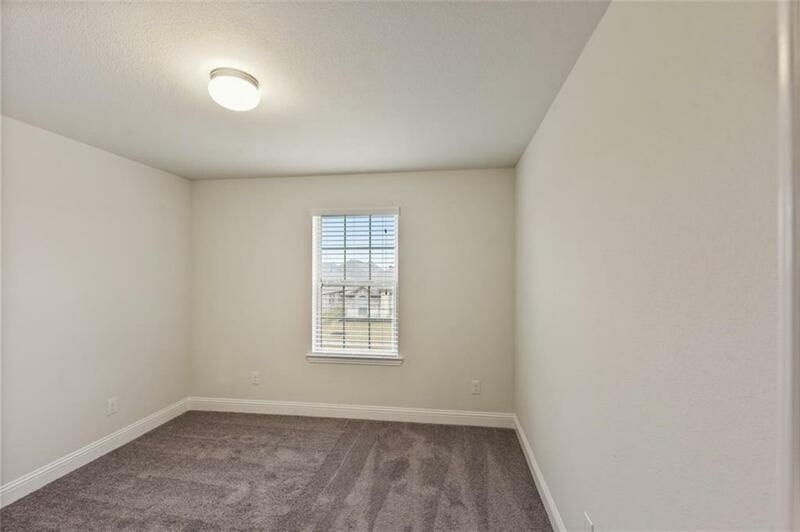 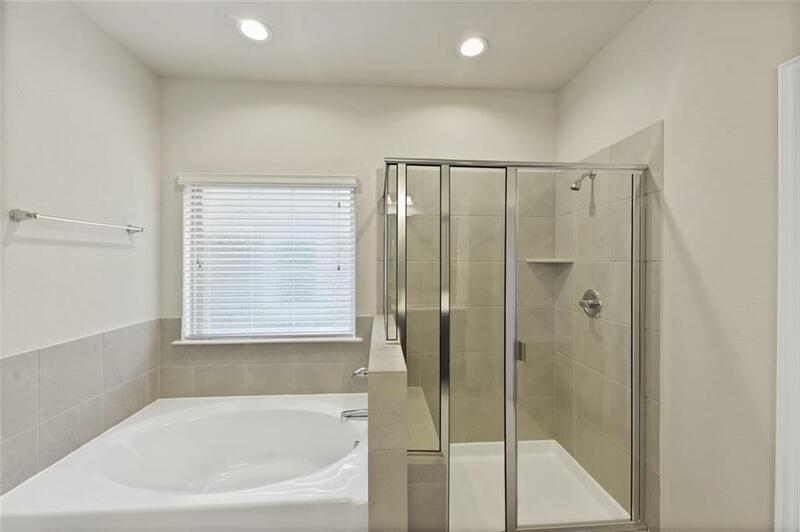 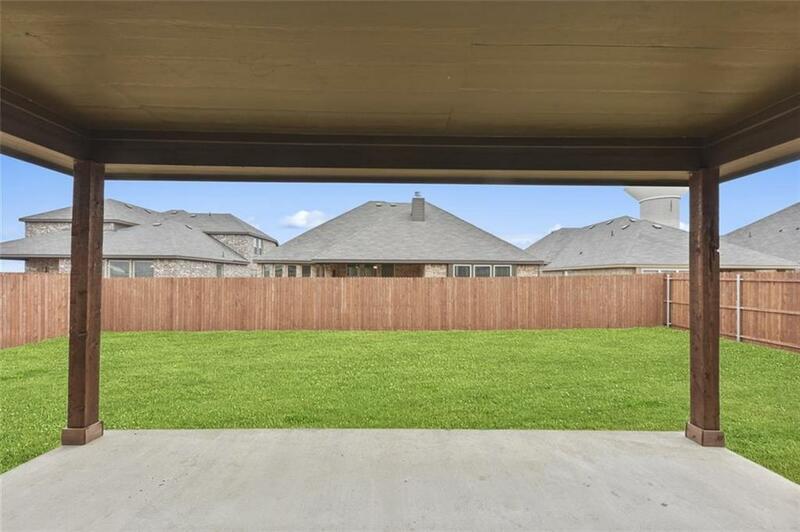 Enjoy relaxing in your private sodded fenced in yard from the comfort of your covered patio.